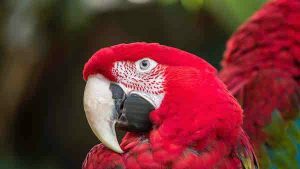 This highlight tour of Peru and Ecuador provides first time visitors to Latin America with experiences from mountain tops to the depths of the Amazon. This tour has been created and delivered by passionate Ecuadorian and Peruvian’s with a desire to share their unique parts of the world with our guests. This tour package departs any day and can be fully tailored to meet your expectations. Want a few extra days in Cusco or Quito or want to extend your experience to the Galapagos? No worries. Our team will help you build your perfect holiday. Our base package starts with four star accommodation, which can easily be upgraded to unique 5 star properties. The QoriKancha Temple (Temple of the Sun). Pisac village, local food and handcraft market. Trekking through the primary jungle forest. Lima is so much more than merely a gateway to Machu Picchu. Lima has lost its reputation as an ugly city and is now renowned as a clean and vibrant metropolis that is impossible to ignore. Home to burgeoning food and creative scenes, incredible hotels, exceptional architecture, and natural seaside beauty, Lima is waiting for you. The city is home to many museums that bring to life the ancient Inca civilisations. Awaiting your arrival, your guide will meet you at the airport and transport you to your chosen hotel and discuss how to spend your day in Lima. We catch an early flight this morning into Cusco, the gateway to the sacred valley and Machu Picchu. On arrival your private guide will take on an unforgettable tour of Cusco. Once capital of the Inca Empire the city of Cusco overflows with history. Travellers from around the world visit Cusco to tour its archaeological remains. The Inca remains are fused with the Spanish colonial architecture providing some stunning architecture to explore. 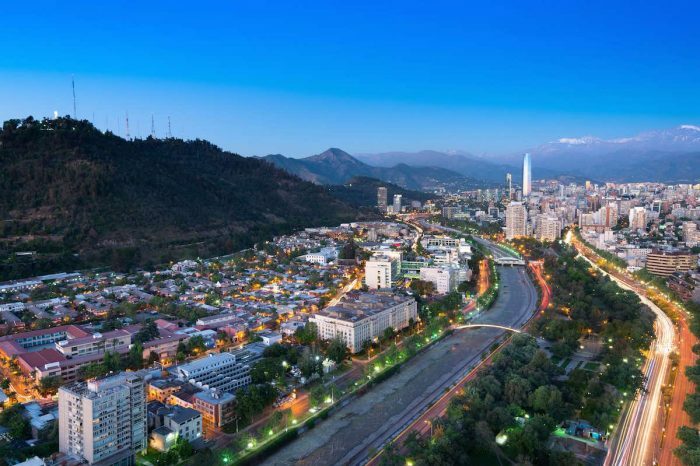 The temple of the Sun, Cathedral and Plaza de Armas are visited during the day where guests can learn more about this high altitude city. On the northern outskirts of the cities lies the fortress of Sacsayhuaman. The fortified Inca complex provides great views of the valley to the southeast. We also visit the Inca Bath of Tambomachay, which was used as a resting and forms part of the defence system of Cusco. A trip to Peru is not complete without experiencing the scared valley of the Incas. The magical valley, scattered with Inca remains and colonial villages, lays between the Andean mountains and the Urubamba River. Our day is spent exploring harrowing mountain peaks and rural villages complete with local roaming llamas and alpacas. Your journey through the valley is enhanced but the history and unique points of interest explained by your guide. 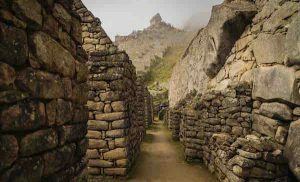 We explore the well preserved Ollantaytambo’s ruins and explore Pisac village. Complete with vistas of vast agricultural terraces and steep mountain drops, Pisac’s local food and handcraft markets allow visitors to experience some local culture. As we continue to explore local cultures, we visit Chincero, a very special village. Women beautifully dressed in traditional Peruvian clothes reflect the ancient tradition of the village. For centuries, locals have created pigments to colour wool to create beautiful garments. In the evening we return to Cusco. A defining bucket list travel destination, Machu Picchu is one of the highlights of the South American continent. Travelling in South America, isn’t complete without using a local bus. Today’s journey starts with a short local bus ride to the Vistadome train which will carry us across the Andes to Machu Picchu. Another local bus ride takes us to the ancient citadel where your guide will take you on a personal tour of these breathtaking ruins. We have a full day to explore Machu Picchu, before returning by train to Cusco in the late afternoon. During diner you’ll enjoy a Folkloric dance at a local restaurant to cap off a bucket list day of experiences. We depart the mountain tops of Peru this morning for the historic centre of Quito, Ecuador. The capital of Ecuador, Quito has one of the best preserved historic centres in the Americas. 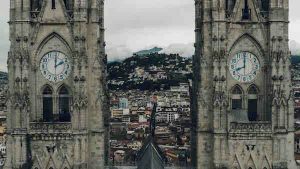 Our tour explores the relatively unchanged historic centre of Quito including the La Basilica Gothic church for a panoramic overview of the city. The historic La Plaza Grande and surrounding areas are filled with unique adventures that your guide will assist you in discovering. A highlight of the day is a visit to the gold covered church of La Compañía. The day is finished with a sunset viewing from one of the many rooftop restaurants or iconic buildings. Ecuador’s location on the equator provides year round warmth that’s great for exploring the Amazon rainforest. This natural wonderland takes up only seven percent of the planets land mass yet is home to half the earth’s plant species. The next three nights are spent at the stunning Amazon Sacha Jungle Lodge. The Amazon might seem like a world away, but your home away from home is easily accessible from Quito. After an easy 25-minutes flight from Quito and a two-hour journey speeding up the Napo River leaving civilisation far behind, by lunchtime you will be in a hammock listening to the chatter of the tamarind monkeys. A typical day at Sacha begins at sunrise or earlier, taking advantage of the cool morning hours when the rainforest’s animals are most active. Wherever the destination, our excursions proceed slowly in order to appreciate the fascinating details that our guides point out around you. You might begin the day paddling dugout canoes along tannin-rich black-water creeks and lakes, where luxuriant lianas, orchids, bromeliads and palm trees thrive, always with the possibility of spotting animals, from the tiny pygmy marmoset to the feared ocelot or puma. Later, you could board the motorized canoe for a short ride along the Napo River to visit the Providencia Community of Yasuní. Here you’d be learning about their jungle way of life and testing out their cooking techniques, stopping to watch the parrot disco of the clay lick along the way. Days at Sacha Lodge do not end with the fading of the light, or even with dinner. Night walks and canoe trips, with the aid of flashlights, often reveal creatures seldom seen during daylight. Caimans (of the alligator family) and giant insects rule the jungle after sunset. Do you dare search for them? We fly out of the Amazon and back to the capital of Ecuador where your land package concludes, but your adventure doesn’t have to end here. We include a night’s accommodation in Quito to allow you time to re-discover this beautiful city. 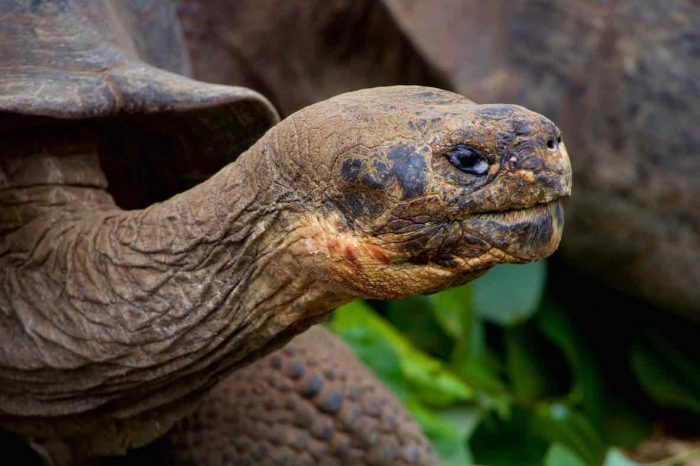 A popular tour extension is to visit the stunning Galapagos Islands on either a land or cruise package. As with all our holiday programs, this itinerary is a sample of what your tour of Peru and Ecuador could look like. Get in touch with us to see how we can tailor this tour to your needs. Tour concludes with onward connections available to the Galapagos Islands. What’s included and not included in this tour of Peru and Ecuador is pretty clear, we think. We like to keep things simple, so you won’t find page after page of terms and conditions (although we are required to have some to protect both you and us). For this program, we include 9 nights’ accommodation at the hotels listed above, or if they are unavailable for whatever reason, something of comparable rating and value. If we say we include an activity in the itinerary above, then we include it. 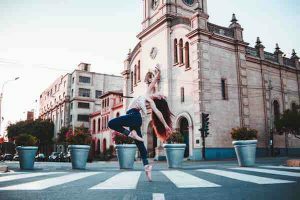 Optional activities or what we suggest you could do in your free time are just that – optional and not included – although we have tried to include as much as possible so you get the best experience possible.